Perfect for a violinist! Our silhouette designs are all hand cut, this provides you with the best possible quality. These designs make a great gifts. We Provide unique jewelry for unique people. Great communication and fast shipment. 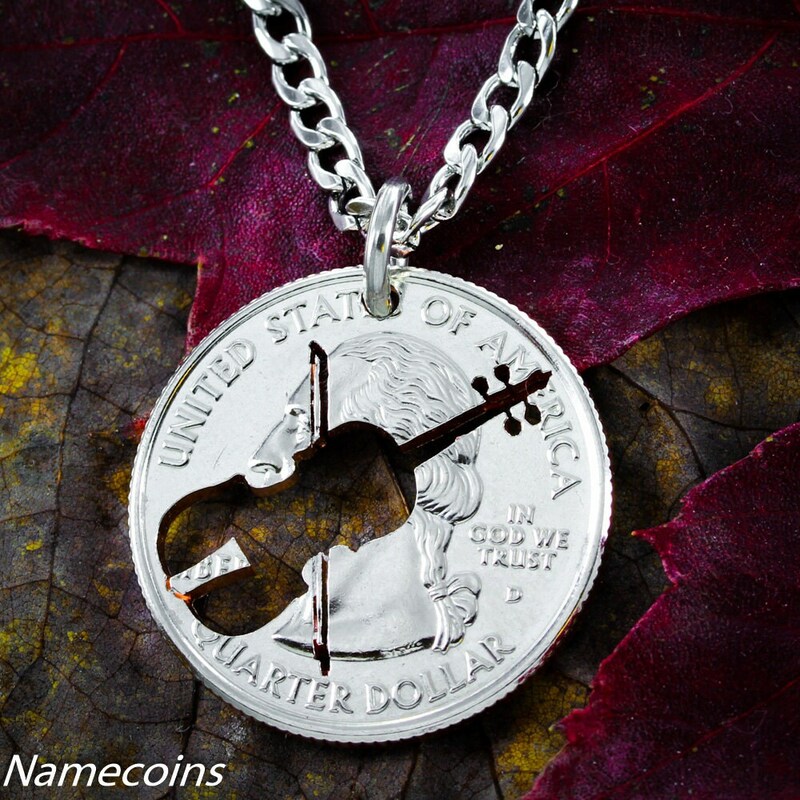 Appreciate the custom personalization, the pendant has the finest detail, amazing!